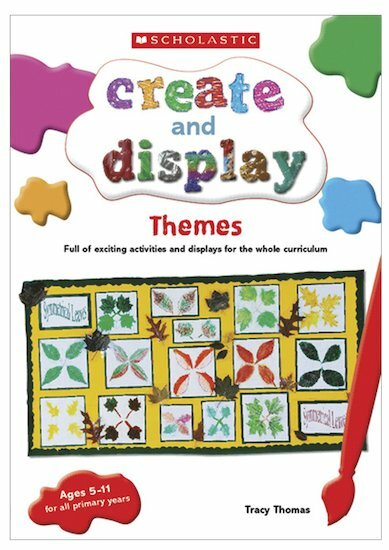 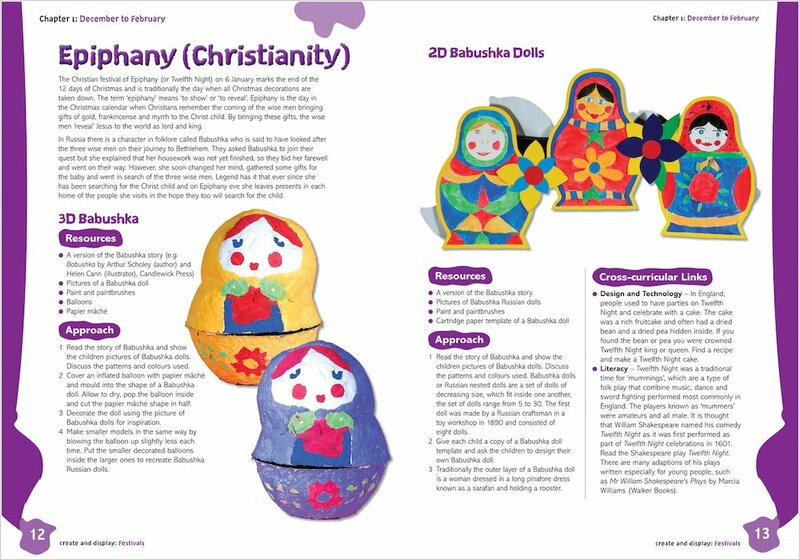 Create & Display: Themes provides a wealth of resources and activities centred around creating and presenting Theme-based displays and activities for KS1 and KS2. 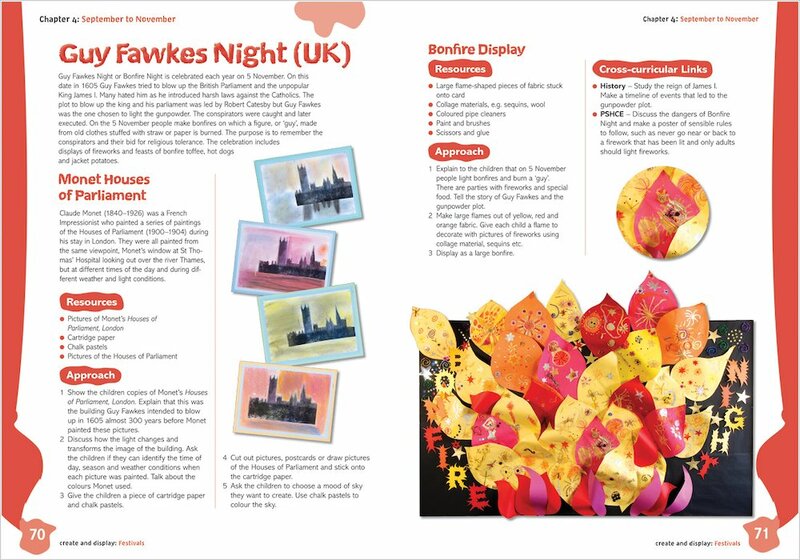 Each set of activities is based around a colourful new in-class display to create with your students and all steps are explained allowing you to effectively Create and Display your students’ work in your own classroom! 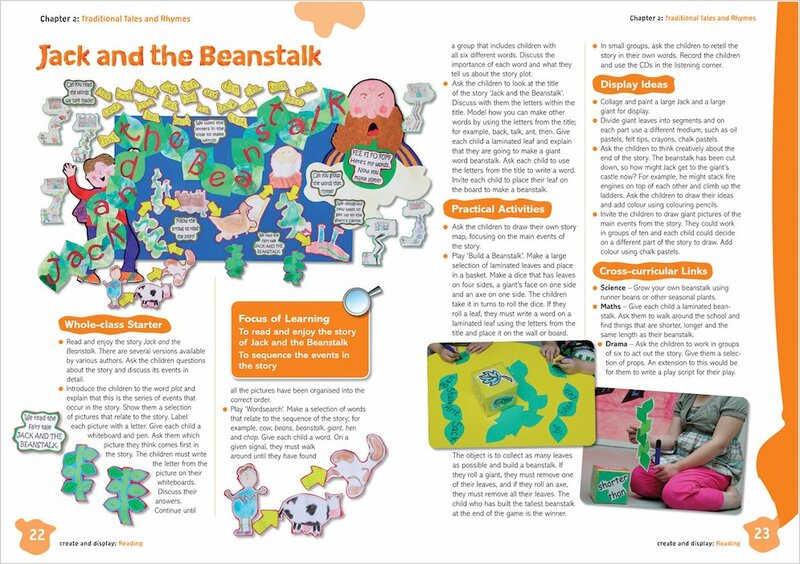 A great book full of imaginative and different creative work, easy to follow and gets excellent results from the children.